Seeking for the best IRS tax debt relief is very important. Tax Debt can put your bank accounts, assets, and paychecks at jeopardy. Once the IRS collection process starts, the clock begins to tick and the agency begins to look for ways to collect what is owed. If you do not want your wages garnished, your assets froze, your bank wiped out clean then you must take immediate action to resolve your tax debts. If you do not pay your taxes, even if you file an extension, you will still be hooked by the application of additional interest on your tax debt. You may also be subject to severe penalties that can increase your total tax debt by up to 25 percent. However, a tax lawyer can help you reduce and minimize what you owe. Review your financials and talk about the problems you have with your taxes. Taylor fit the solutions you need to minimize fines and interest while helping you settle your debts as quickly as possible. If you owe money to the IRS for back taxes, you do not necessarily have to repay everything you owe at once. Learn how you can set up a monthly payment plan with the IRS that allows you to pay your tax debt over time. With the right plan, you can develop a working strategy to pay your tax debt, so you can regain control. A Tax Attorney can even set up partial payments to IRS in lieu of the full amount. The IRS usually accepts payment concessions for back taxes. Here are some useful tips for creating payment plans, requesting payments in installments that you can afford, which gives you total through a compromise offer or discharge through the bankruptcy of your tax debt. The structuring of a monthly payment plan with the IRS is pretty straight forward. A tax attorney can establish a payment agreement on a tax payer’s behalf. This is typically accomplished either by phone or by filling out some paperwork. Note: The IRS will always refer to a “monthly payment plan” by calling it a payment agreement. Before applying for a payment plan, you must file all your tax returns. You must declare all your fixed and liquid assets to the IRS. You mustn’t have enough good credit rating to apply for loans that will suffice for the payment of your IRS tax debt. Do You Need to Repay Everything You Owed? Depending on how much you owe and your financial situation, it may not be realistic to think that you can repay everything you owe. 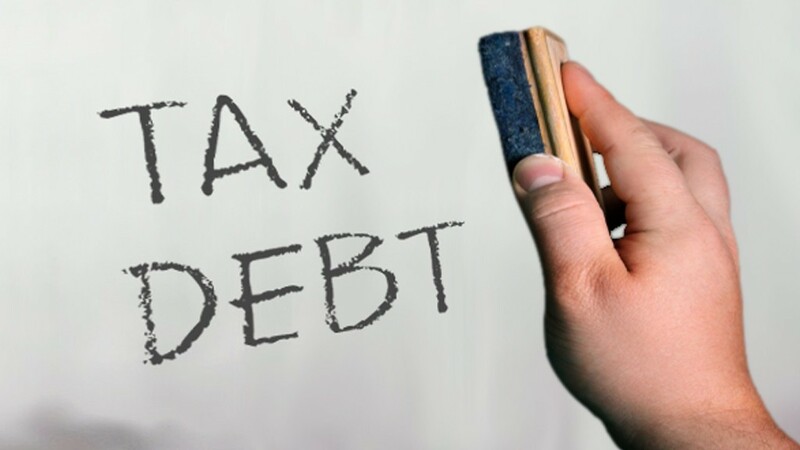 If you are facing serious problems with the tax debt, then ask a tax lawyer to make an offer in compromise (OIC), could help you settle your debt with the IRS for a small amount so you can resolve your debt for less. Our goal is to set up something you and the IRS can live with. If you are facing a difficult financial situation with your tax debt it can put your other financial obligations in a major financial hardship i.e paying your mortgage, rent or just flat out putting food on the table. If you are already facing financial difficulties and are living from paycheck to paycheck, a situation of Currently Not Collectible (CNC) could help you postpone the refund to the IRS until you can pay what you owe. Our experienced tax professionals will help guide you through tax relief options. Call us today don’t wait any longer.